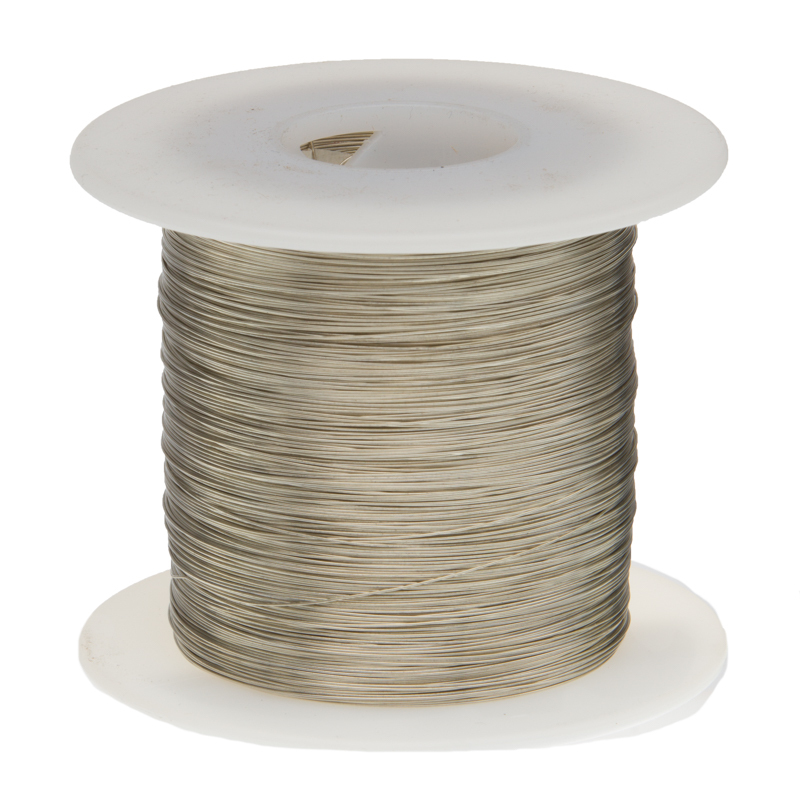 Tinned copper wire is an uninsulated wire used for connecting electronic components on a circuit board, lead wire, and jewelry making. A bare copper wire is coated in a layer of tin to prevent oxidation, but still allow for excellent soldering and connectivity. The wire is a subdued silver color and is very pliable.